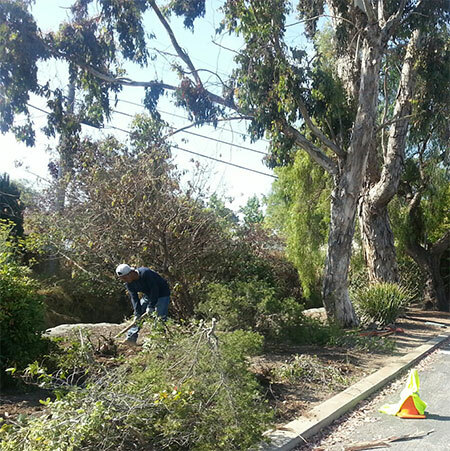 Rodriguez Tree Service is a second generation tree business based out of San Carlos, CA. Our expertise is proper pruning according to species of tree and arboriculture standards. Always beautifying trees, making them stronger and avoiding future limb failure. Jose Rodriguez has studied trees, shrubs, pest and disease, irrigation and landscape design. We are a family owned business and take pride in our work with all the correct equipment to get the job done right. Jose Rodriguez is a certified horticulturist, licensed contractor, bonded, and insured. Born and raised in Redwood City studied at college of San Mateo.